The trial has been set for July 8 for a Wood County man charged with murder. 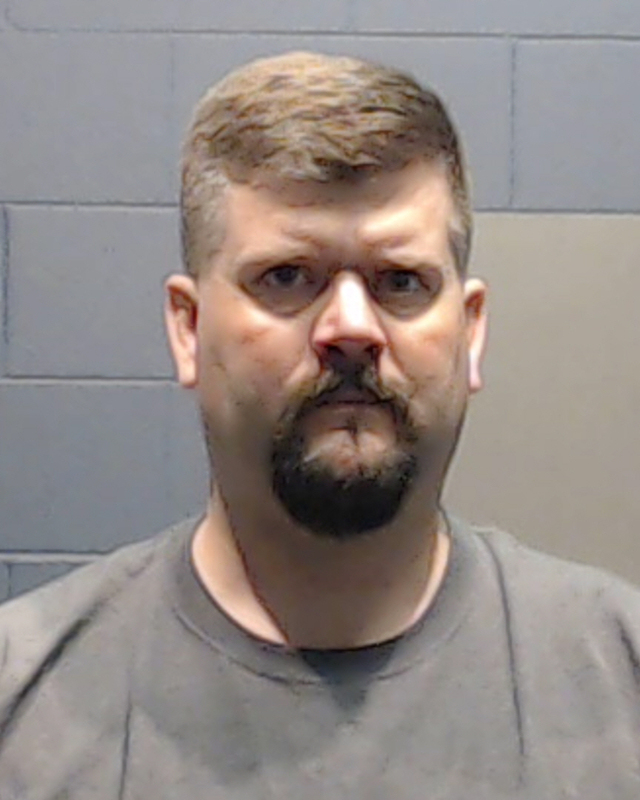 Authorities are accusing 43-year-old Jason Russell Walters, of Mineola, of fatally shooting 19-year-old Christopher Griffin outside the Mineola EZ-Mart in June of 2014. Walters is currently free on $250,000 bond.